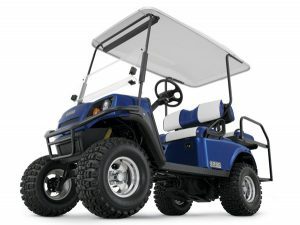 We Now Carry Cushman Industrial Vehicles! 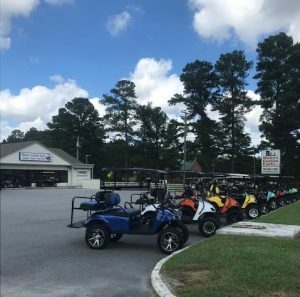 We’ve Got Cushman Haulers… Come and Get ‘Em. 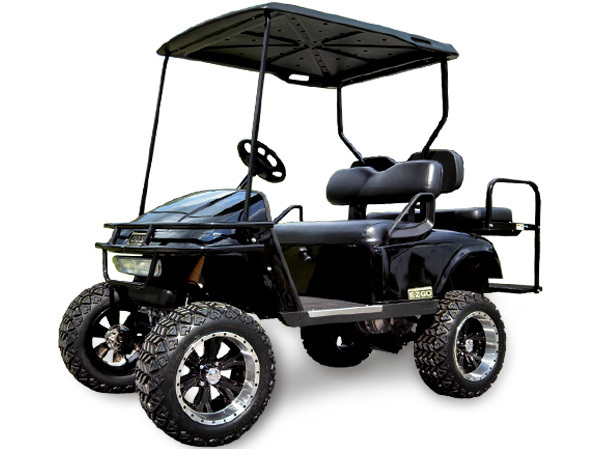 Ricky’s Custom Carts has been serving the Hampton Roads area for over 12 years. 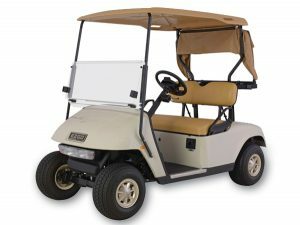 In 2006 Ricky decided to customize his basic golf cart. After Ricky built his first cart, he started building carts in his spare time. It did not take long for Ricky to turn his hobby into a business. In 2008 Ricky opened Ricky’s Custom Carts in the heart of Suffolk. With over 80 years combined experience RCC is the premier Ez-Go and Yamaha Dealer for the Hampton Roads area selling New and Used golf carts. 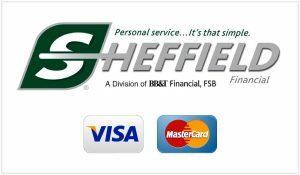 The vision at RCC is to find a cart that fits your budget. 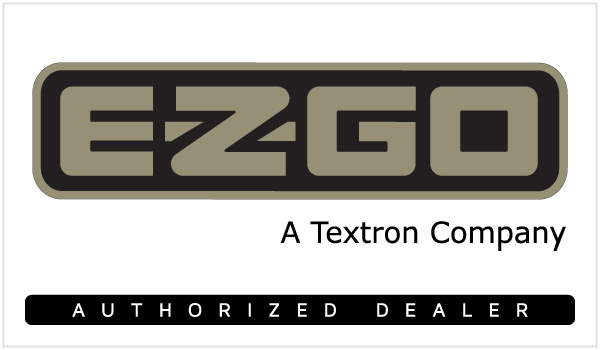 The focus on customer service makes RCC the most trusted place to purchase your next golf cart. 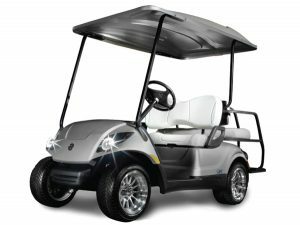 RCC purchases fleets of golf carts and builds each custom cart from the frame up.